Denim has always been a love of our founder Oliver Proudlock since a young age so creating Denim Jackets has always been a must for us at Serge. Our most recent denim pieces have included the Lost denim Jackets and Patchwork both have been incredibly popular and we are definately looking into potentially making more in the future! 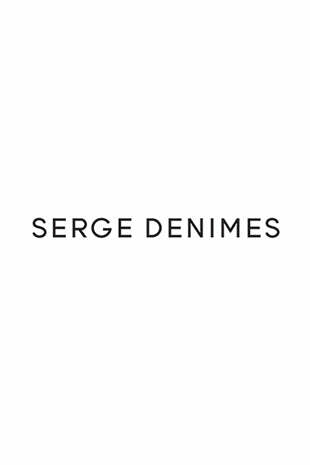 Tag us @sergedenimes on our socials to let us know what you think!